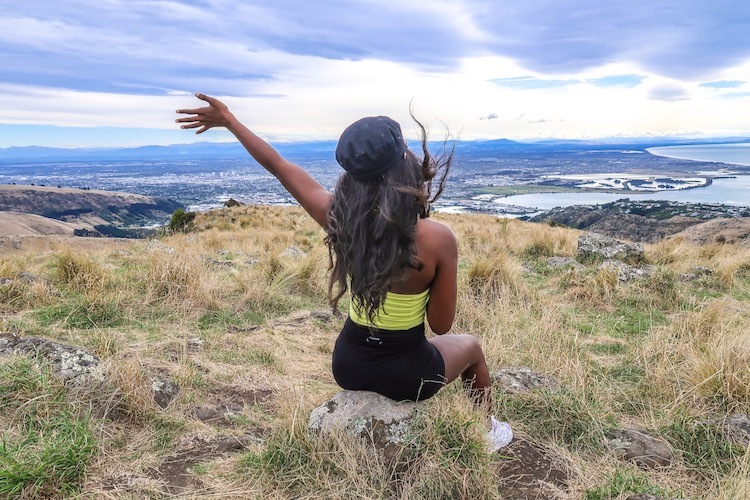 So you’re in the process of booking a trip to New Zealand and you wanna know the inside scoop? Gather round Internet friends and listen to (read) my words. For the past week now I’ve been exploring New Zealand. We all know the country for it’s stunning scenery, breathtaking views (and I’m not just talking about my selfies LOL) and an unsettling amount of sheep. But what about the things people don’t tell you? The things that are equally important but commonly get missed from the to-do lists, the packing lists or the lists about lists? Who will bravely volunteer and offer up their experiences so that you can have the trip of a lifetime? 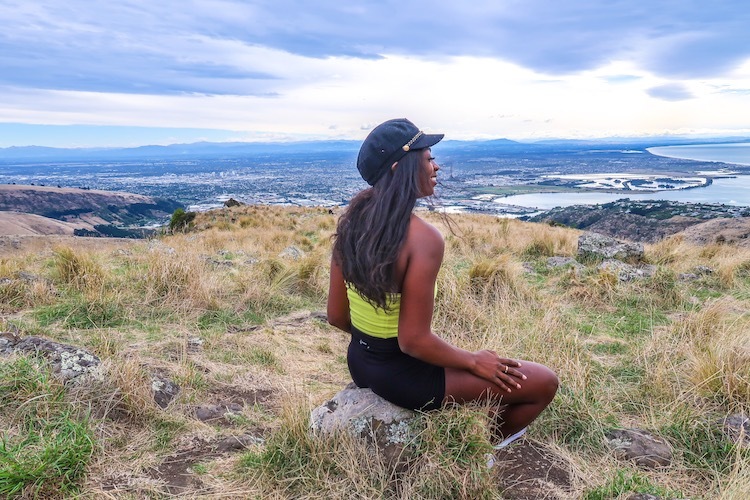 Although there are so many things to learn about this beautiful country I’ve whittled it down to the top 7 things you should know before you visit New Zealand. I was prepared for New Zealand to be cold. Yes… more jumpers I whispered to myself. Gleefully rubbing my hands together at the prospect of being given a valid excuse to go shopping. What I didn’t expect was blue skies and sun beating down on me as I was leaving the airport. Could it be? I spent the day floating around (literally floating I was hours deep into a wine tour and still largely dehydrated from the plane ride over that morning) in my dress thanking the sun gods for listening to my silent prayers. If you’re planning a trip to New Zealand during the spring or summer months be prepared for some hot days. Bring sunglasses, but also bring a woolly hat. Bring a thermal top, but also a cute bikini because you just never know. Another thing you should know before you visit New Zealand is that it is such a diverse country. Having only explored the South Island which is typically seen as more laid back and easy going that’s all I have to go on. But from what I’ve seen each town, each city just has a completely different type of energy and it’s own self-contained culture. In Christchurch, the old damaged buildings that remain from the earthquake are offset by colourful street art, in Queenstown people gather at the lake to hear buskers play any number of instruments from saxophones to didgeridoo and in Kaiteriteri locals and visitors alike head to the beach to soak up the sun. Though they’re all so different each has something worthwhile to bring to the table. If you’re limited on time I advise sticking to one island and seeing as much as you can, then going back at a later date to the other half. There’s no point rushing yourself just to have ‘seen it all’ when really you will have seen nothing. As a general guide, I’d suggest a minimum time of a month for both islands. At a population just shy of 5 million for both islands, NZ can definitely be classed as one of the ‘quieter’ countries I’ve visited. Especially when you compare it to Asian megacities like Bangkok (8 million) or Japan (126 million). I can see why a lot of people fondly compare New Zealand to Scotland. Both are similar sizes, have similar weather (although still not sure our one week summer truly counts) and again, the sheep. But one benefit of it’s size is that you can explore highlights of an entire country in just over a month – how often do you get to say that? Weirdly, despite the fact the country is small, there is SO much do. Whale watching, swimming with dolphins, hiking, helicopter rides, glacier walks, bungee jumping *gulp*, stargazing, skydiving… you name it and you can probably do it in New Zealand! If reading this list gave you the tingles (good or bad) I challenge you to do at least one thing that scares you. If you choose to do a hop on hop off bus tour (and I highly recommend it) you should know that you’re not tied in to anything. Don’t worry once you’ve handed over your hard earned [insert currency here] you’re guaranteed a seat, but how fast or how slow you go is totally up to you. 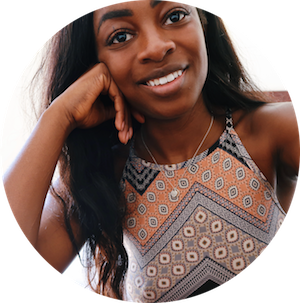 The team over at Kiwi Experience helped me plan an itinerary based on the length of time I had and the pass I booked (South and Sound), but if I wanted to change anything around one quick call to Noemie at bookings and my bus ticket was updated to accommodate my new plans. Modern day witchcraft I’m telling you. If you’re slumming it in hostels like I am, just know that most places charge a WiFi fee independent of the room cost. That being said it’s usually never more than five dollars a night, still over time that can add up. I grabbed a sim card at the airport for 49$ for 5gb of although I’m sure if you shopped around you could find something better. So many people I met on my trip had become accustomed to the New Zealand way of life. The people, the adventures and the awe-inspiring views. Heed my warning adventurer: be careful if you do visit… you might never want to go home. What about you guys? 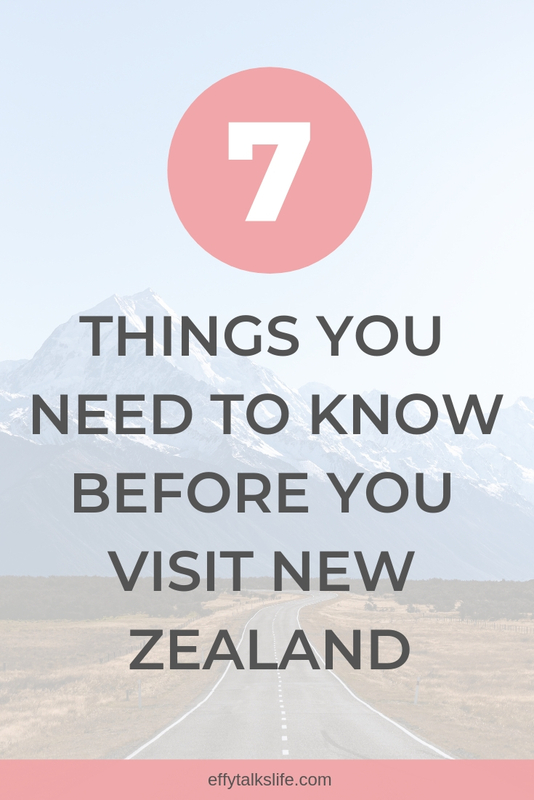 Have you ever been to New Zealand? Have I convinced you to put it on your bucket list?